7 Am Pick up from your hotel and drive for 130 Km to Hamata Marina. Board the fully equipped sailing boat with professional instructor to explore the virgin nature of Hamata Islands Egypt Park. 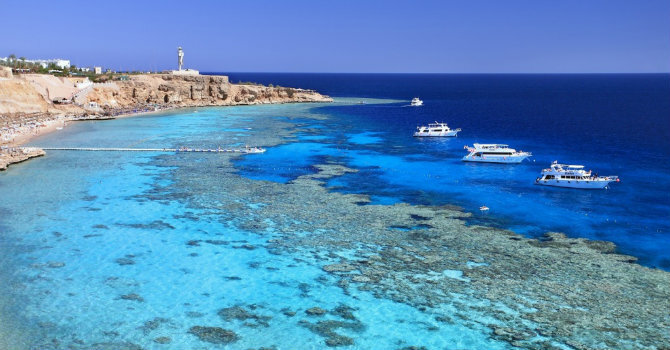 You will enjoy a stunning snorkeling time wandering the rare fishes & corals in the 3 Islands where the yacht will stop at one of these Islands for short walk on the sandy white beaches, then get back hotel in Marsa Alam.